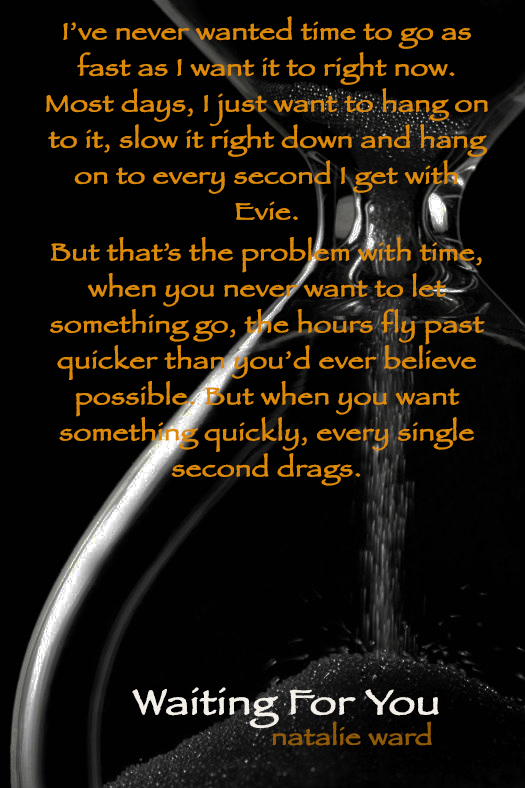 Because it’s Valentine’s Day, I thought I’d share a bonus teaser for Waiting For You. This is actually the start of one of the letters Ben wrote to Evie, so it’s just a little tease…But the letters do form a HUGE part of the story in Waiting For You. Don’t forget to add it to your Goodreads TBR. Not long to go now….